SpaceX is set to launch its 14th resupply mission to the International Space Station, sending up a lightly used Dragon capsule filled with goodies at 1:30 PST. In addition to the delivery, this Dragon will also take back some cargo: the malfunctioning Robonaut 2, which apparently bricked itself sometime during the last few months. 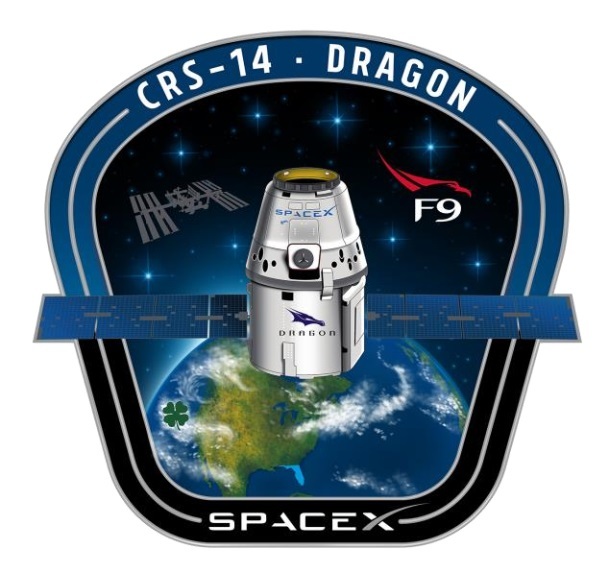 This will be the second flight for this Dragon capsule, which last visited the station two years ago on CRS-8; the Falcon 9 rocket it’s launching atop of is also being reused today for CRS-14. This will be the latter’s final flight, though: it’s not being recovered. Inside are the usual food and other necessities, along with some interesting experiments. 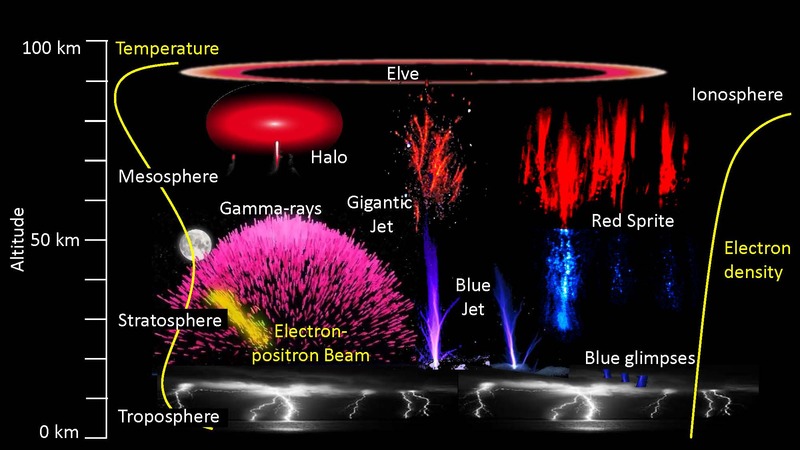 The Atmosphere-Space Interactions Monitor will watch thunderstorms for interesting electric phenomena like sprites and elves, gigantic jets and blue glimpses. Yes, those are real electric phenomena. In-space fabrication will be getting an update with a brand new HP 3D printer made for microgravity, but also an experiment in sintering-based additive manufacturing. The challenge of microgravity also extends to biology, and a metabolic tracking project will look into how it affects various medicines. Another experiment looks at ways of delivering nutrients to plants that are used to having gravity help out. The Dragon capsule will stay attached to the ISS for about a month while things are loaded and unloaded, including the ailing Robonaut 2. This experimental robot platform has been up there for years, but recently developed some kind of fault — perhaps an electrical short, speculated a NASA scientist at a press conference Sunday. The team in space doesn’t seem to have the tools or time to figure it out, so Robonaut 2 is heading home to be fixed by its terrestrial maintenance workers. It should fly back up in a year or so; in the meantime, the denizens of the station will enjoy a little extra space.